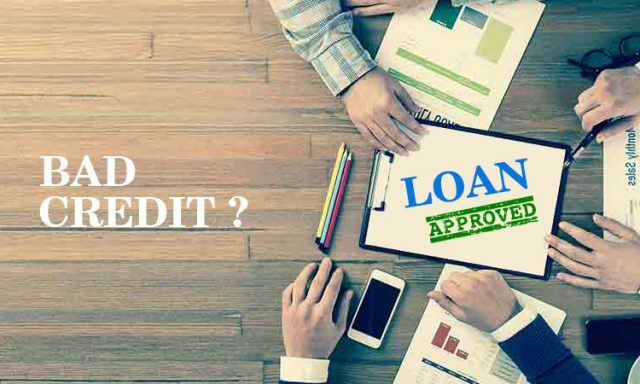 Home Loan What is Bad Credit Loan? It is a type of personal loan offered to borrowers that have weak, bad or no credit at all. 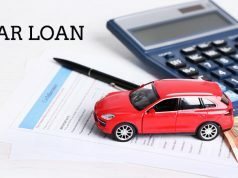 One of the characteristics of a bad credit loan is that they are generally expensive. This happens because lenders charge higher interest rates to borrowers that have bad credit as compared to the borrowers that have good credit. A person that has a FICO (Fair Isaac Corporation) score below 630 is considered having bad credit. Below table will tell you more in detail about this. If you are unaware of your credit score, then you can get to know about it through your online bank account or credit card statement. No cost portals like Creditkarma.com and Experian.com also provide you with a free credit score. In it borrowers sign a contract, making a promise to repay the loan as per the loan terms and conditions. 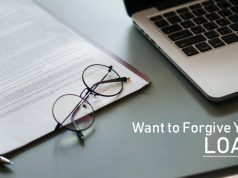 Failing which, the lender may take the service of a collection agency or exercise his / her legal options to pursue the collection of the owed money. 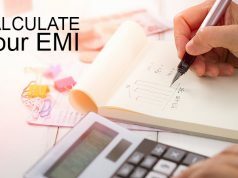 Next articleHow to calculate Loan Balance?